In the game battle, the finals matchup is the most exciting, and some of the best (or the luckiest) players are concentrated in a small area to fight, whether it is just The Gun King or Voldemort must be careful to make every decision of their own at this time. In the usual finals, it is very important to occupy a favorable terrain. If there is a bonus to the fate of the circle, eating chicken is almost a hand. We do not rule out the luck of the finals, but one situation is very special, that is the plain finals Circle, in such a final circle, almost no bunkers can be concealed, and the role of smoke bombs is not as good as imagined, so what should we do in this desperate finals to eat chicken? First of all, we have to understand that any shrinking system will be marked on the small map in advance, so in fact we can know the finals in advance. 1. 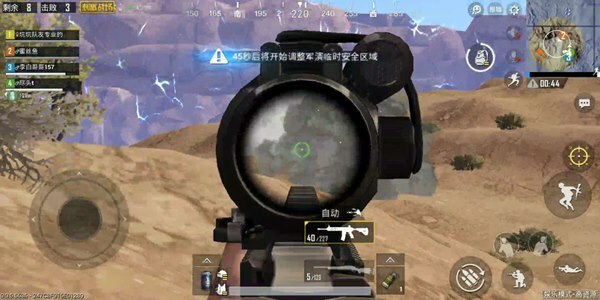 Gunshot, very natural, where the gunshots are dense, the enemy is naturally more, if there is no high power mirror And strong equipment, please do not go to persuade, otherwise it is usually after the arrest of the oriole. 2. Vehicles, when the battle is on the plains, because there is little terrain blocking us, if the driver is technical Passing the customs and deliberately avoiding a complete team can help us achieve great advantages. 3. It is very important for us to kill the information in addition to listening to the gunshots. 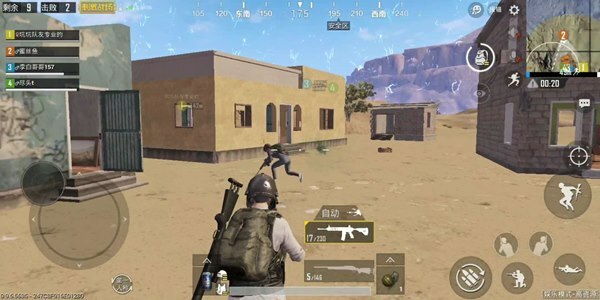 When we found the newspaper When the text is frequent, but there is no sound of the gun, it shows that our position is basically safe and we can move on. After determining the route, please don’t worry, because there is no bunker, once we encounter a sneak attack, if we don’t find the enemy’s position and kill it in the first time, we will probably Therefore, the correct way to deal with the team is to immediately investigate the surrounding areas after entering the safe area, and find that the threat is immediately cleared to the end. Let’s say more, although everyone’s consensus is that the final circle should try not to be stuck, but if The plains are in the finals, and you can try to get stuck when you have no enemies. Finally, there is a decisive battle in the open area, although the terrain of the plain finals is relative to the finals of the housing area. A lot less, but in fact there are still a lot of terrain available. For example, there are many rocks in the island and rainforest map. And trees can be used as shelters, and desert maps also have a lot of concave and small reflexes.use. In addition, the entire team must pull the gun line open, and must not be grouped together, otherwise there will be almost no effective solution in addition to the death of many teams. 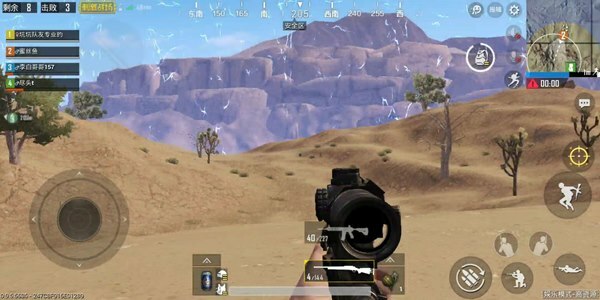 Finally, a sentence about the role of smoke bombs, many people believe that smoke bombs can effectively protect the survival of the team However, in actual combat, a bright smoke bomb will give other enemies a message “someone there”, which can easily be held by multiple teams or directly taken away by burning bottles and grenade. 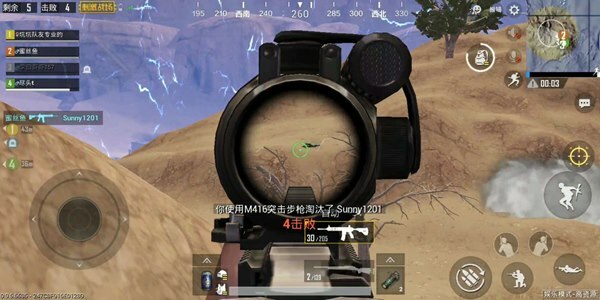 The correct way to use the smoke bomb is to carry out a “smoke” operation, so that the enemy can not determine our position is the king, and then use the advantage of the third person perspective to counterattack the enemy of the gun.